Time Traveller is a solo project for producer/owner of Chango Studios Cameron Mizell. 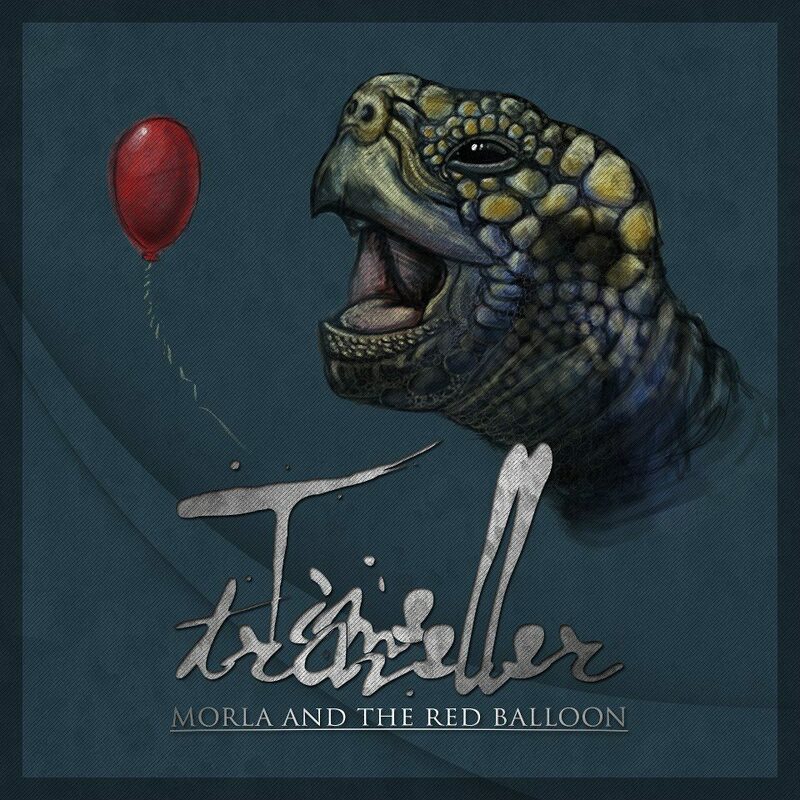 He will be releasing his debut EP, Morla And The Red Balloon December 17 via Rise Records. Last month he premiered his single “500ml,” featuring guest vocals by Kellin Quinn. Today he’s released yet another single, which is titled “Rokit Man,” and it features vocals by Matty Mullins. You can check out the song by taking a look below the jump. Considering this will be the debut EP for Time Traveller, there’s already a ton of buzz surrounding the release of the album. Being well known producer certainly has its benefits, and he’s lined up some high profile artists to sing on the record with him. If you dig what you hear, you can still grab a pre-order bundle by heading right here.